Do you think that you’re weird and are proud of it? 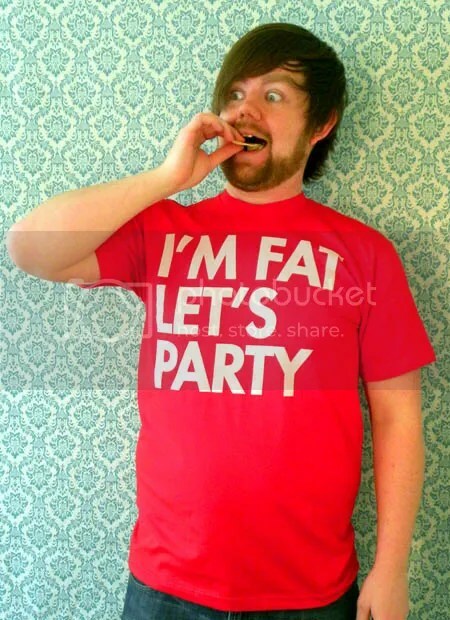 If you answered yes, you can now celebrate your individuality with a hot new tee! 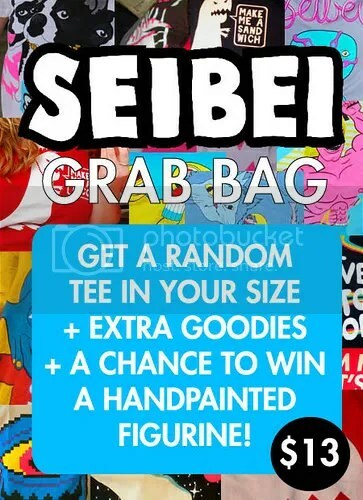 SEIBEI has just released a shirt designed by Greg Abbott, titled “FOREVER WEIRD.” Being a fan of Greg’s work, I am quite impressed with how he has created a piece that is quite different from his usual designs. With each monster sharing a resemblance with the famous Sandwich Dinosaur, this design fits perfectly into the SEIBEI line. 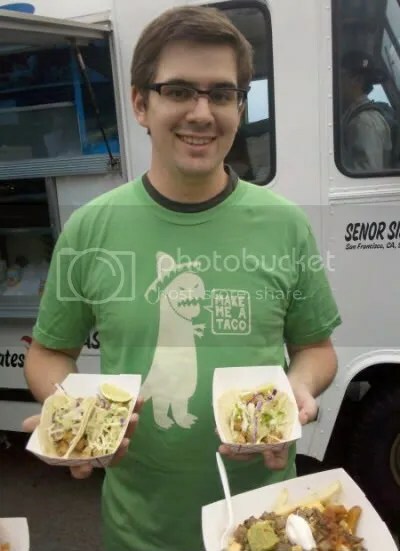 I love how the message is the main focus of the tee and that the monsters are lurking in the background. I also love that this design is printed on heather black, a color that is not often seen in the indie t-shirt world. I give it two thumbs up! 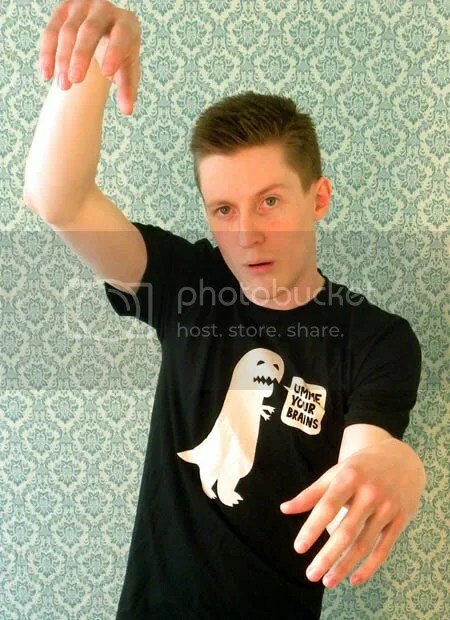 Have fun being forever weird and pick up this tee at SEIBEI today! You can also use the code “LTT” to take 10% off your purchase. 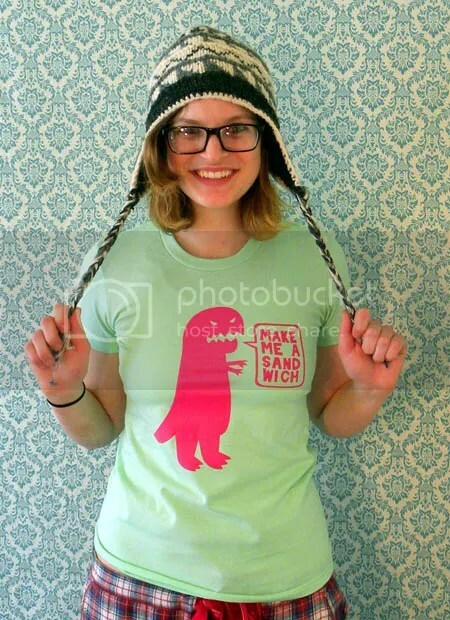 Since SEIBEI kicked off their 25% sale today, I have decided to write about this classic tee called “Sandwich Dinosaur.” I know that many of you may already be familiar with this bossy dino telling you to make him a sandwich, but months and months after seeing the design, I am still in love with it. The fuchsia/green combination continues to be my favorite out of what David Murray offers in his store, but there are plenty of other color schemes to choose from! This simple design is just perfect. It is to the point, and the dinosaur has a ton of attitude. By wearing this, it is as if you are telling others to make you sandwiches–a message that I definitely approve of!